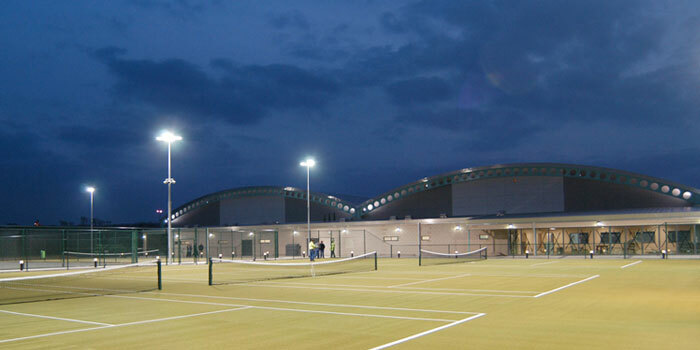 Tarka Tennis Centre was built in 2003 through local council LTA & Sport England funding. There are 6 indoor courts and 4 outdoor courts. Tarka is a pay & play facility so you don’t have to be a member to play here. Phone up on 01271 377701 to book a court or just turn up to see what is available.